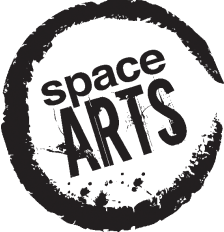 The Space Arts Trust was founded in 2010 through the inspiration of the late Hugo Ellis and was a development of the Space Arts Project which had begun at St John's in 2003 under Hugo's directorship. We seek to provide a range of community arts events which inspire and culturally enrich the community. Some events also teach, train and encourage aspiring artists of any age and stage in their creative development. Working within the church and throughout the whole community, Space Arts aims to foster a creative engagement with the Christian Gospel.